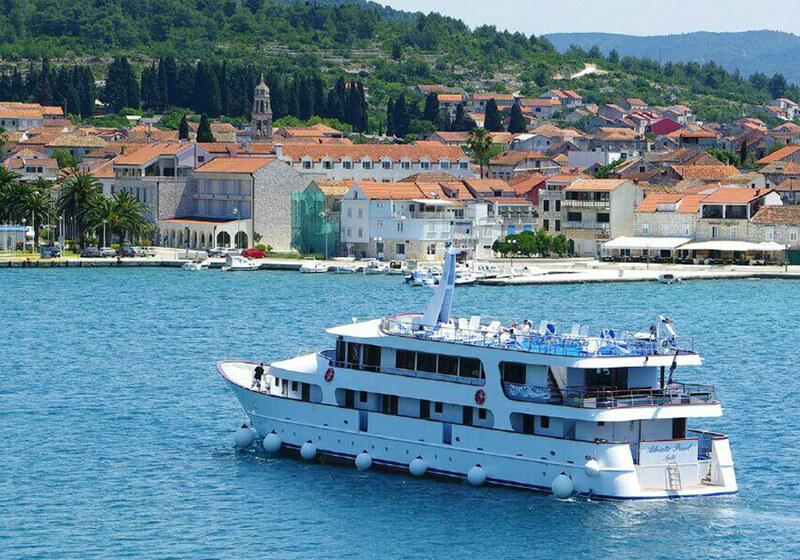 Relax onboard your 5-star floating hotel as you sail the stunning Adriatic Sea and Explore some of the beautiful Southern Dalmatian islands of Hvar, Brac and Korcula. 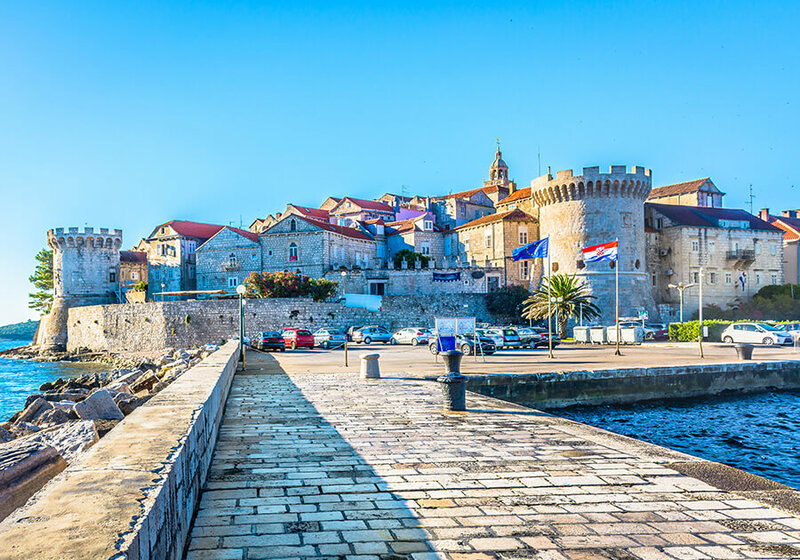 Explore some of the most impressive Southern Dalmatian islands and coastal Croatian towns and cities on this relaxing 8-day cruise on the Adriatic Sea. 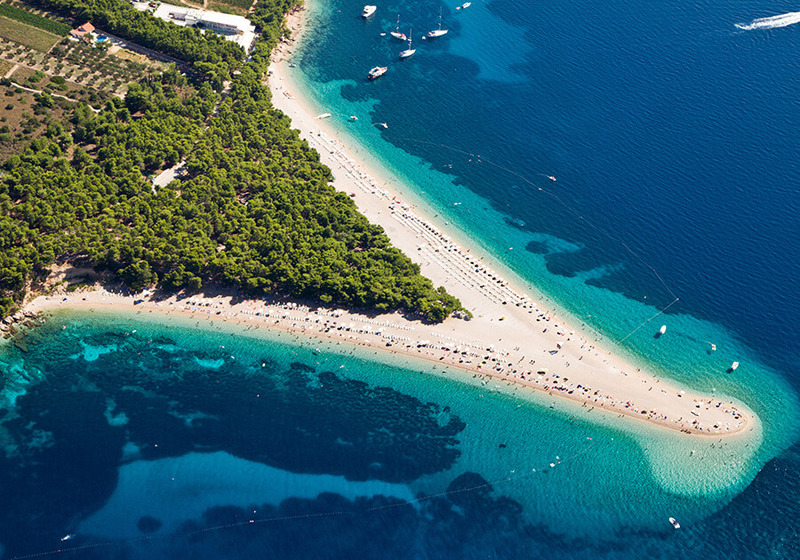 Guests can experience the peace and beauty of some of the regions many secluded coves and appreciate the crystal-clear waters whilst visiting the islands of Hvar, Brac and Korcula, enjoying time in-between to relax and unwind on a 5-star vessel. 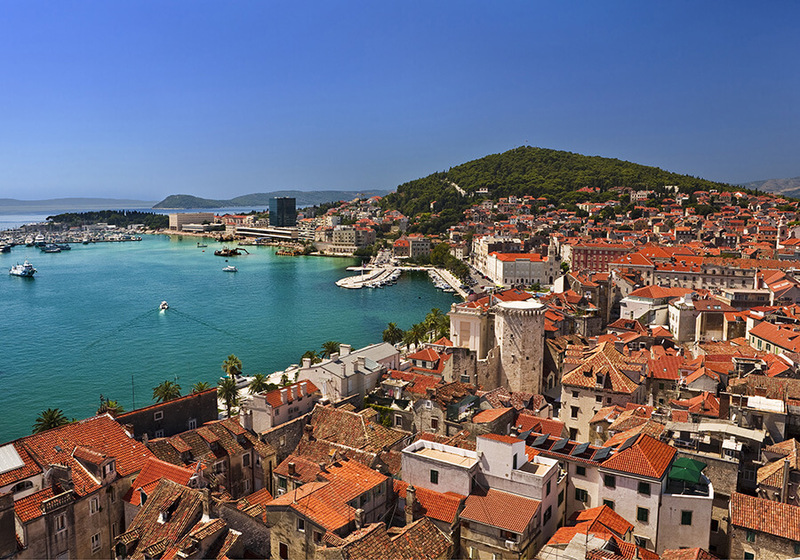 With the opportunity to stroll the streets of Split and Dubrovnik and enjoy delicious local cuisine and excellent wines, this tour is sure to satisfy event the most well travelled guest. Single supplement is available starting at $999 USD per person.